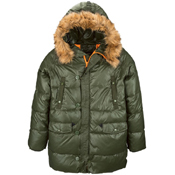 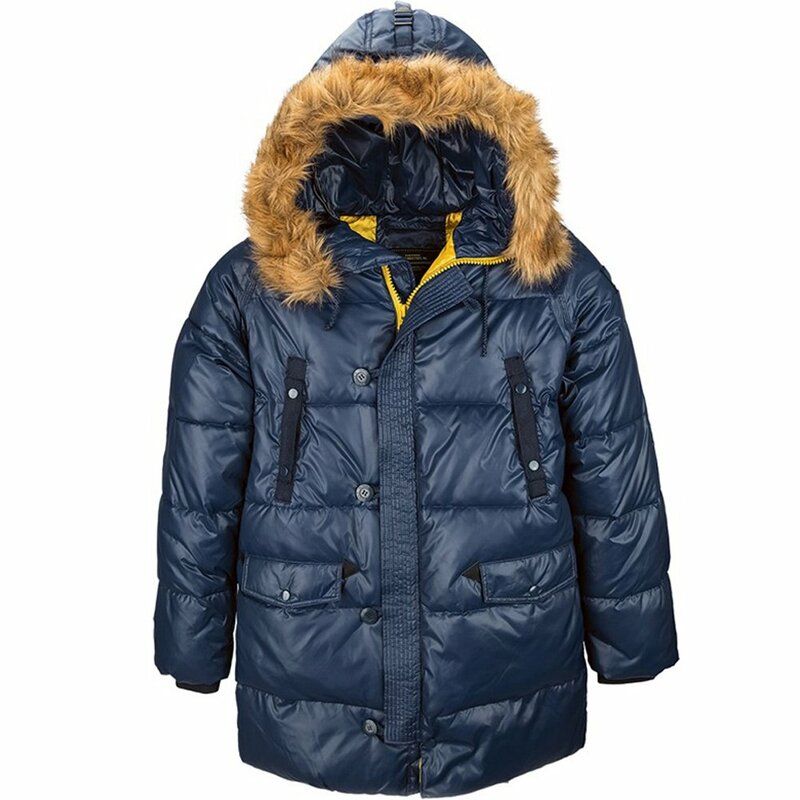 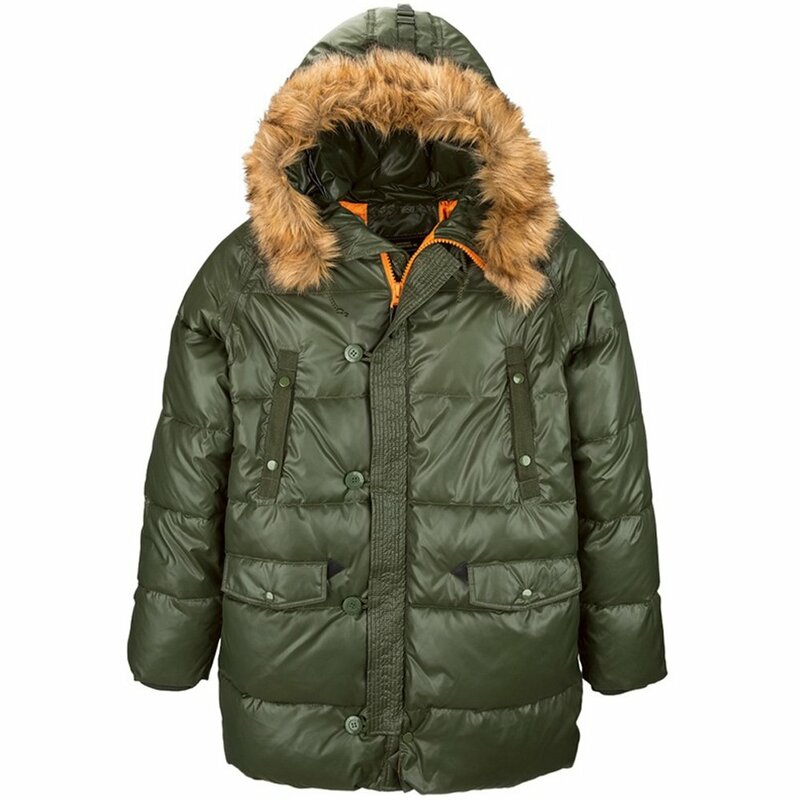 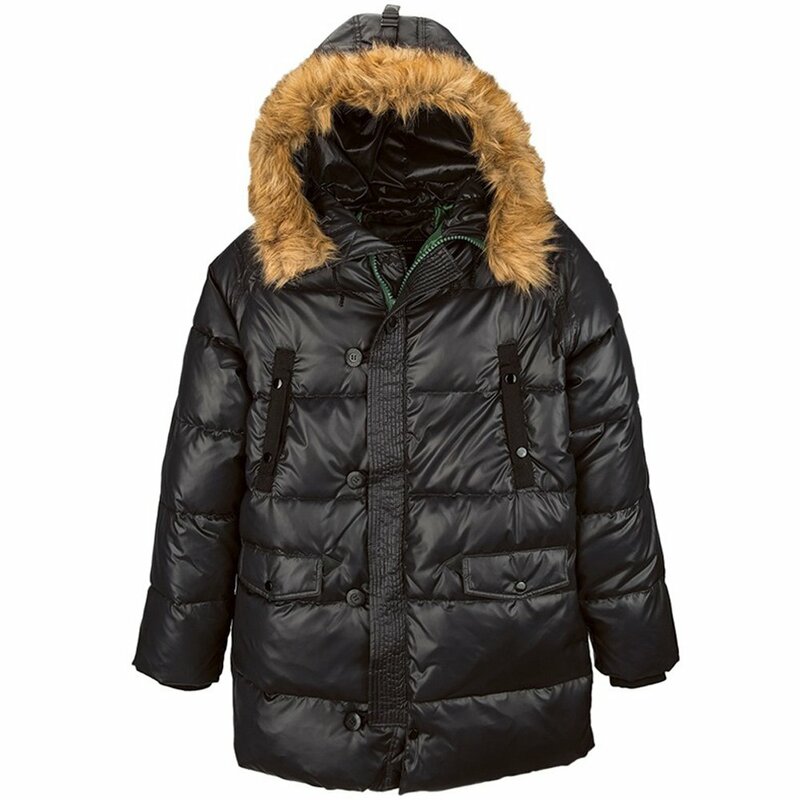 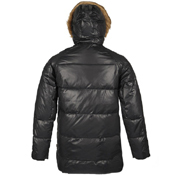 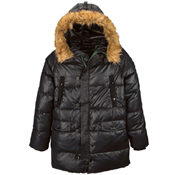 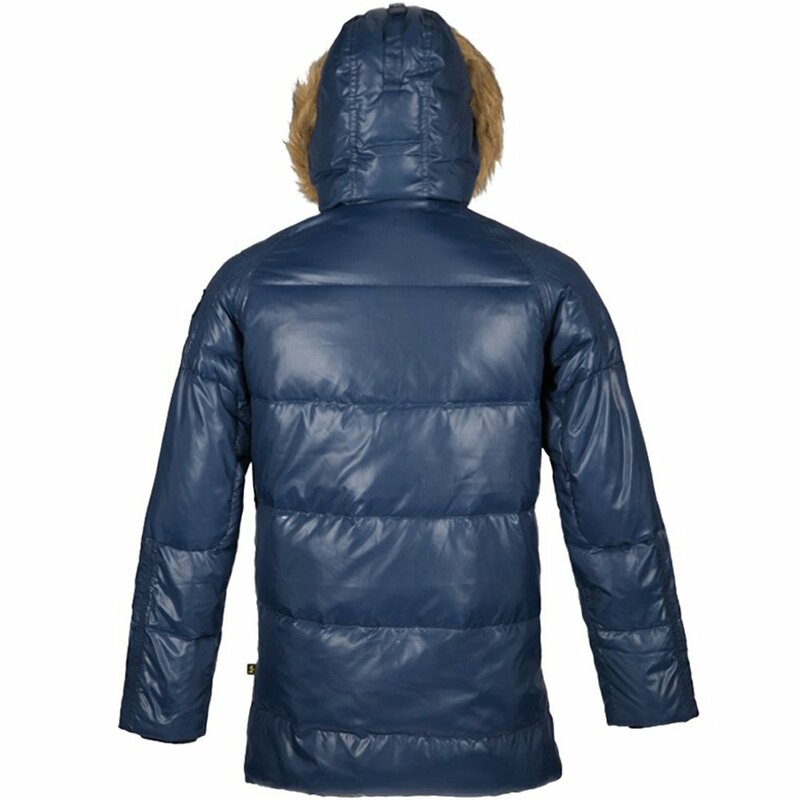 The parka has front chest pockets with twill-tape accents, two lower flap pockets and an interior pocket. 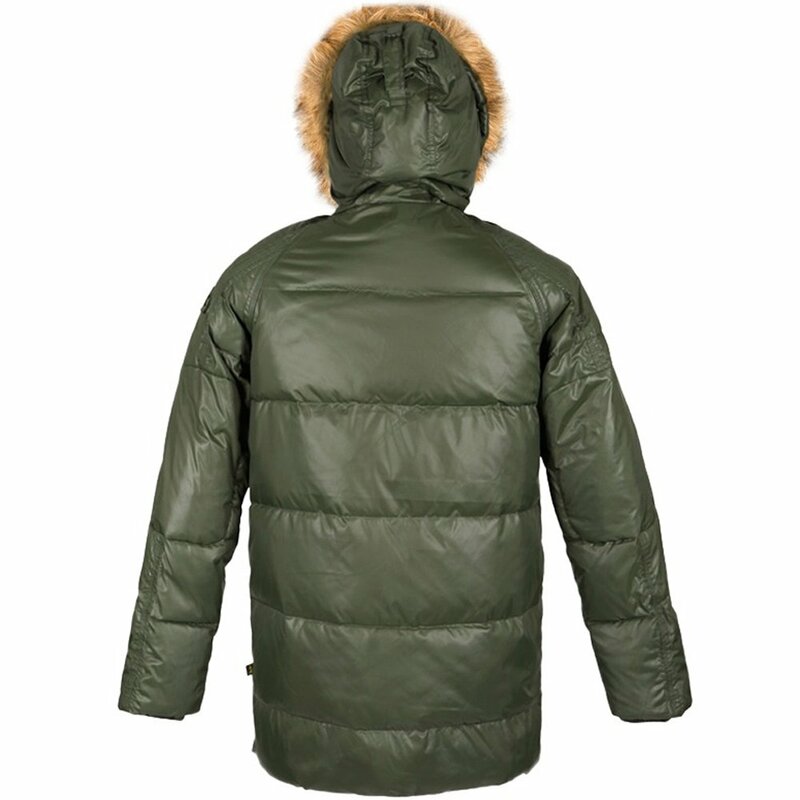 The storm flap features triple-needle stitching and a rank tab that is used by soldiers to display their rank patches or symbols. 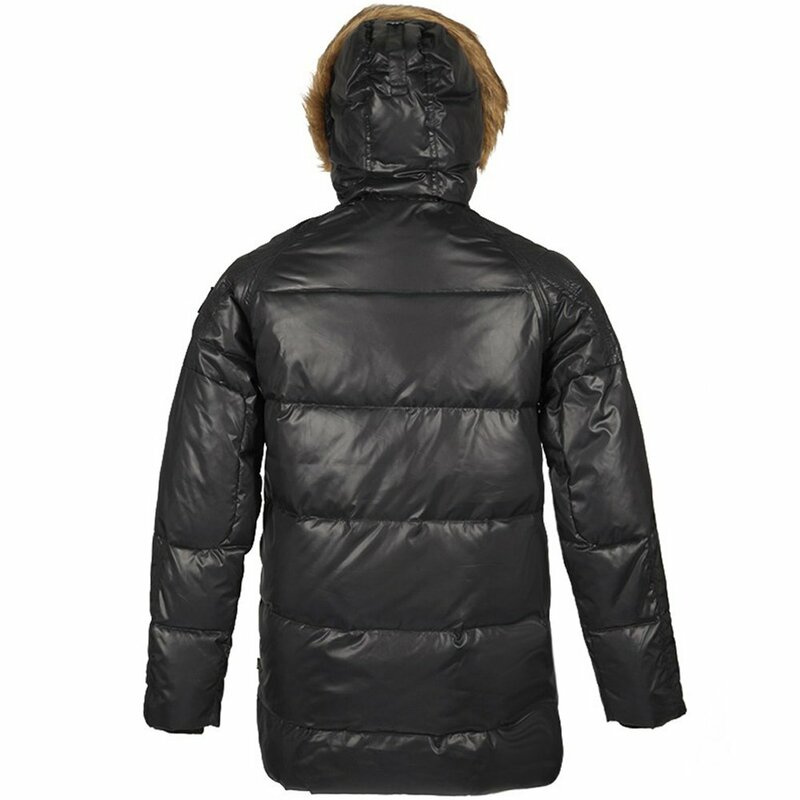 Reinforced elbows provide extra durability. 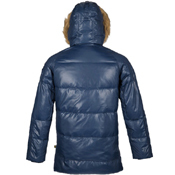 The Transmitter has a 100% polyester shell and lining with 50% down and 50% polyester fill.